BioWare are at PAX Prime and have been giving out a ton of Dragon Age Keep Codes. For those of you who don’t know what the Keep is, check out AbilityDrain’s video below and also subscribe to her channel because she’s awesome. The codes are being released on twitter by various people so you need to channel the Speed Force to be quick enough to get one. This is an easy one, follow literally everyone on twitter who might have had any chance of being at Pax and getting a code. Don’t be worried about feeling creepy about stalking them, you’re doing this for the greater good, to get a Dragon Age Keep Code. 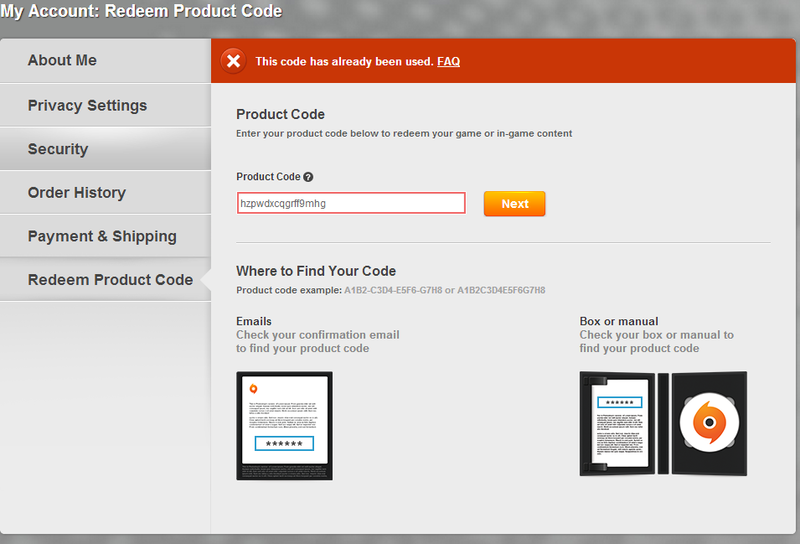 To activate the code, you have to type it into your Origin Account as fast as you can. The Origin Desktop Application’s refresh rate is too slow, you could lose out while waiting for it to refresh. Go to Origin.com, log into your account, click on ‘My Account’ and then go to ‘Redeem Product Code’. Keep this sucker open at all times, and be poised to type the code in as soon as you see it. 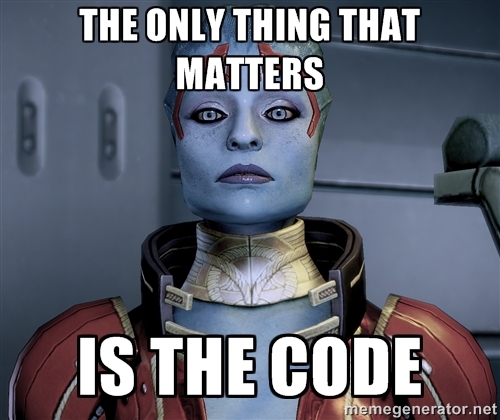 Remember the codes are not case sensitive and you don’t need the dashes. 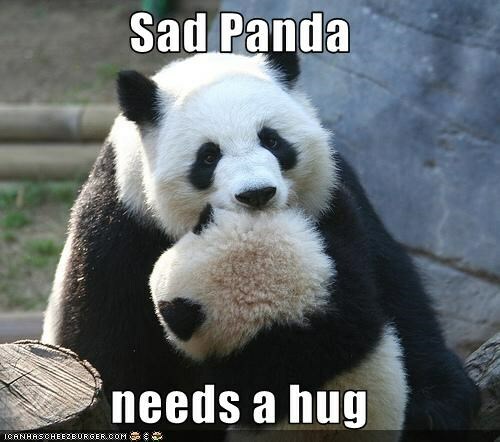 Forget everything else, just keep refreshing twitter. Job to go to? Call in sick. Have to sleep? Sleep is for the weak. Life to live? what did life ever do for you anyway? Open up multiple tabs, one for each of the million accounts you followed and hit F5 until your finger bleeds. And don’t worry, you’re still not a creepy stalker. This one should be obvious, the Speed Force is an extra-dimensional energy force from which superspeed-powered heroes draw their enhanced abilities. Depending on the continuity it gives you a whole host of abilities but most importantly of all Super Speed, just ask the Flash. To gain access to the Speed Force, pick a speed based Superhero from DC and recreate their origin story. I’m not going to lie, this mostly involves getting chemicals on you and then being hit by lightning, but this for a Keep Beta Code DAMMIT! Douse yourself in chemicals and standout in a storm. However, I’m 100% certain the reason it hasn’t worked is because I haven’t been able to get hit by lightning, so I’m currently experimenting with overhead power cables.